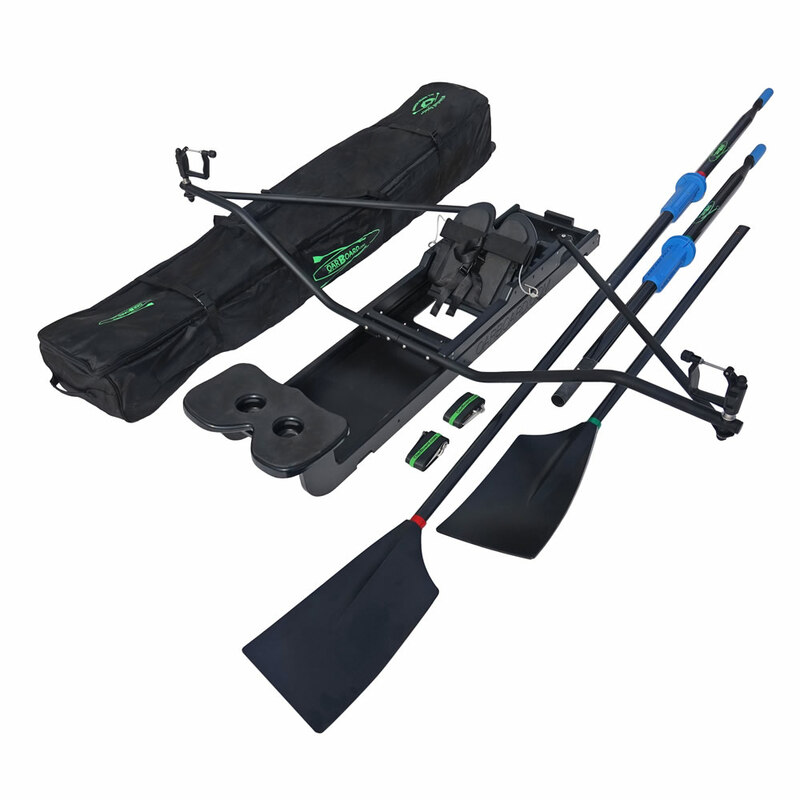 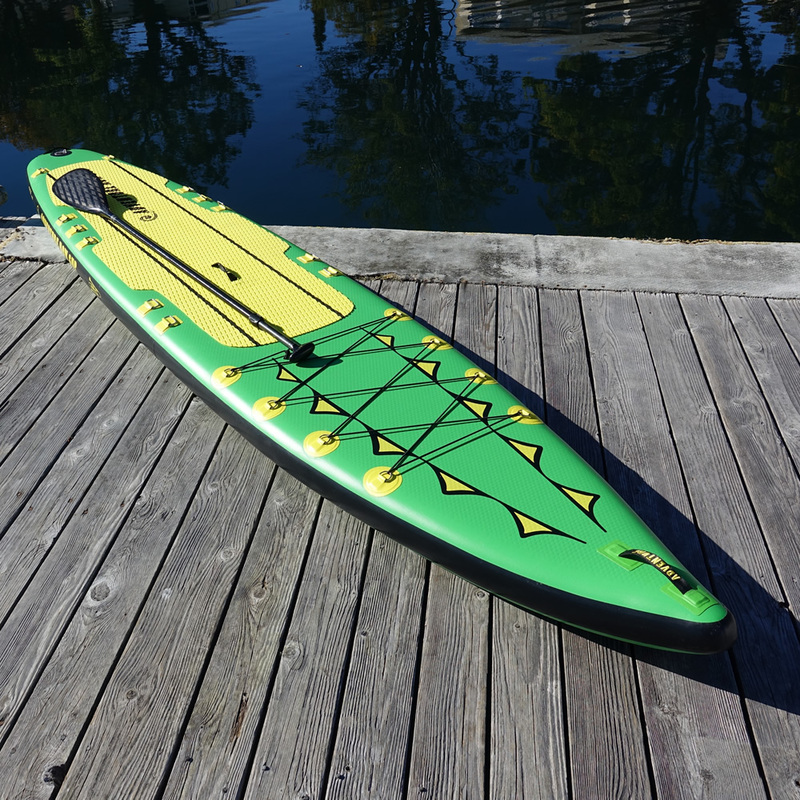 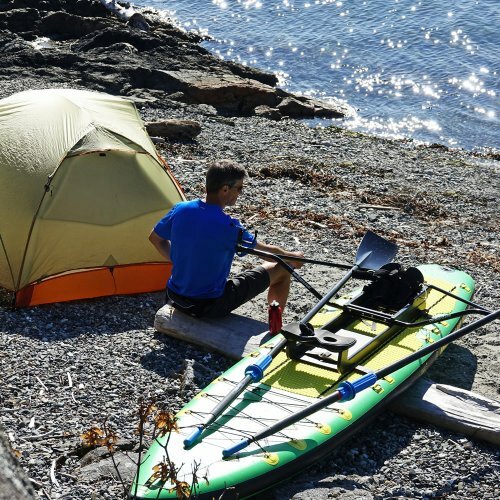 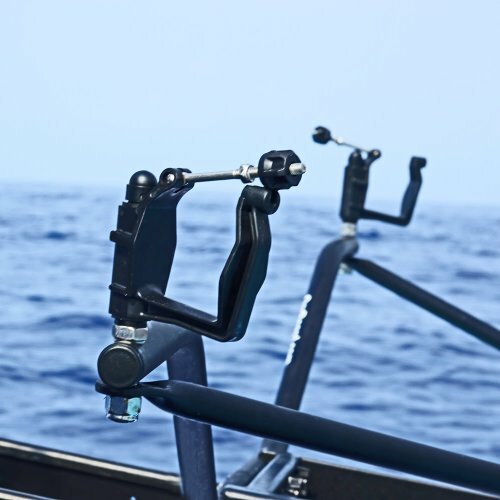 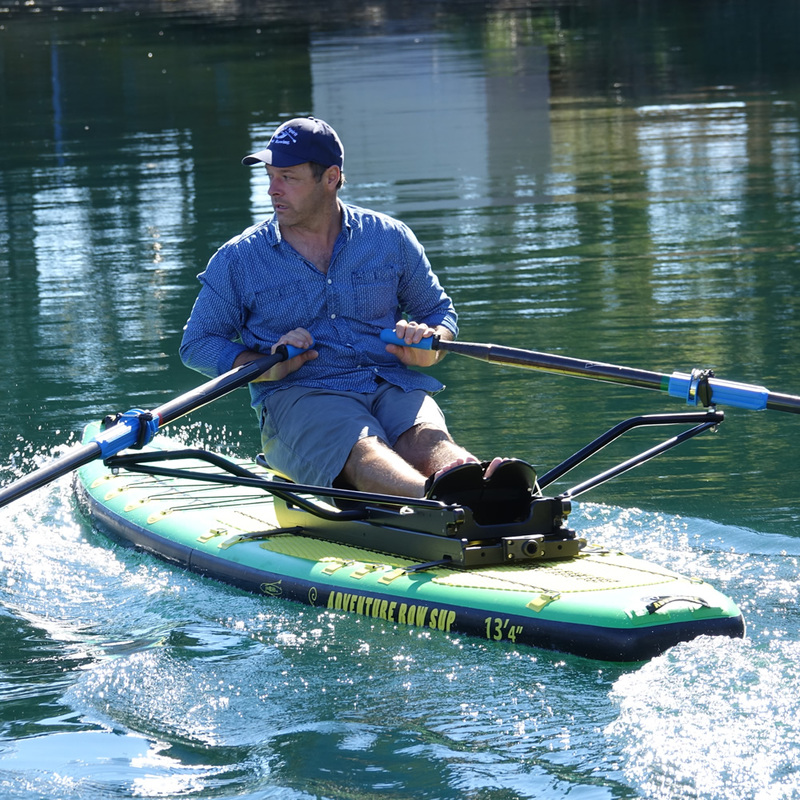 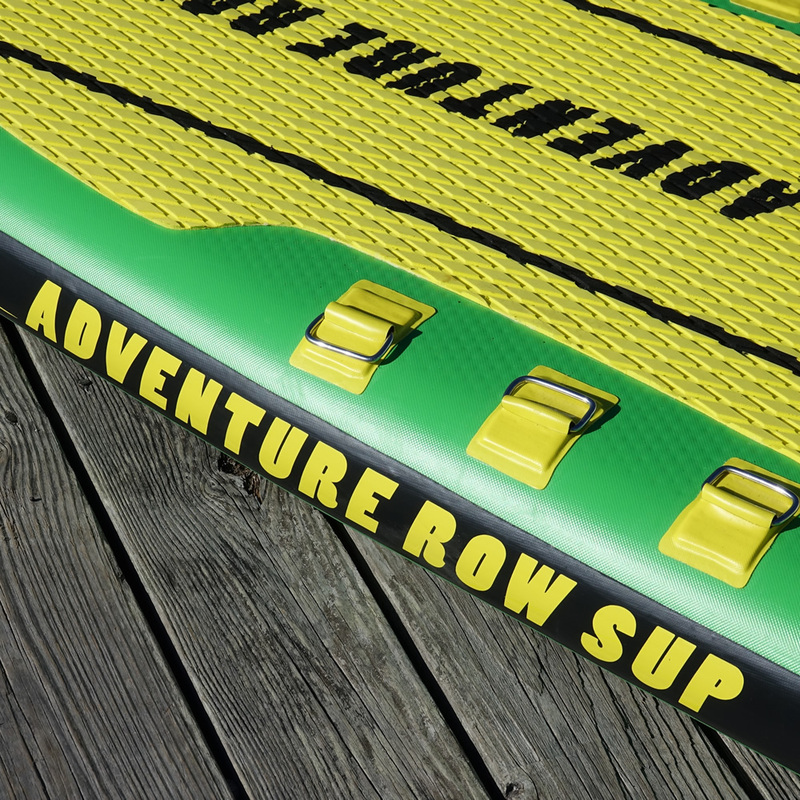 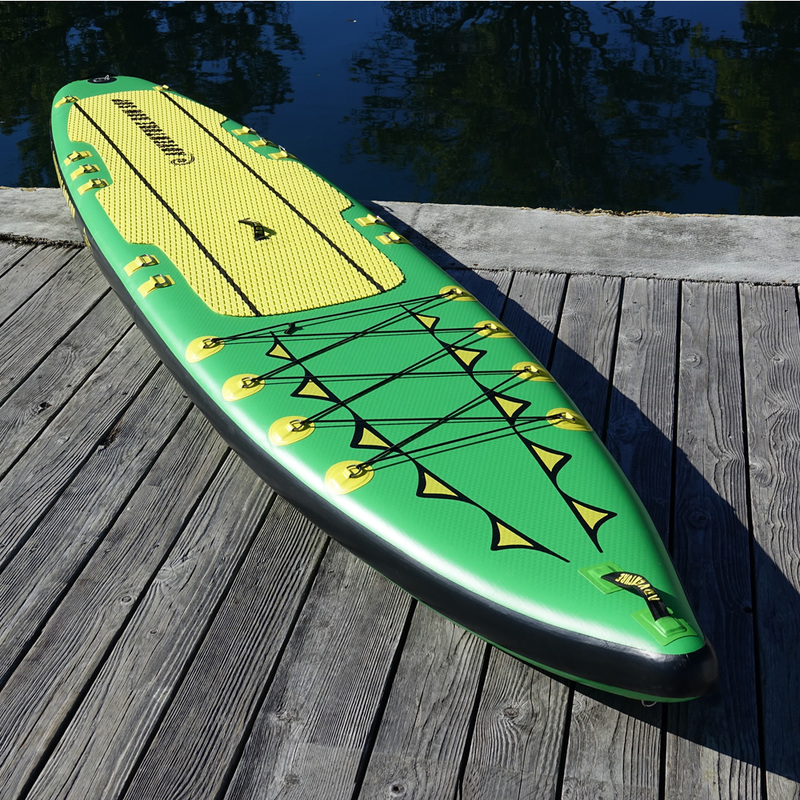 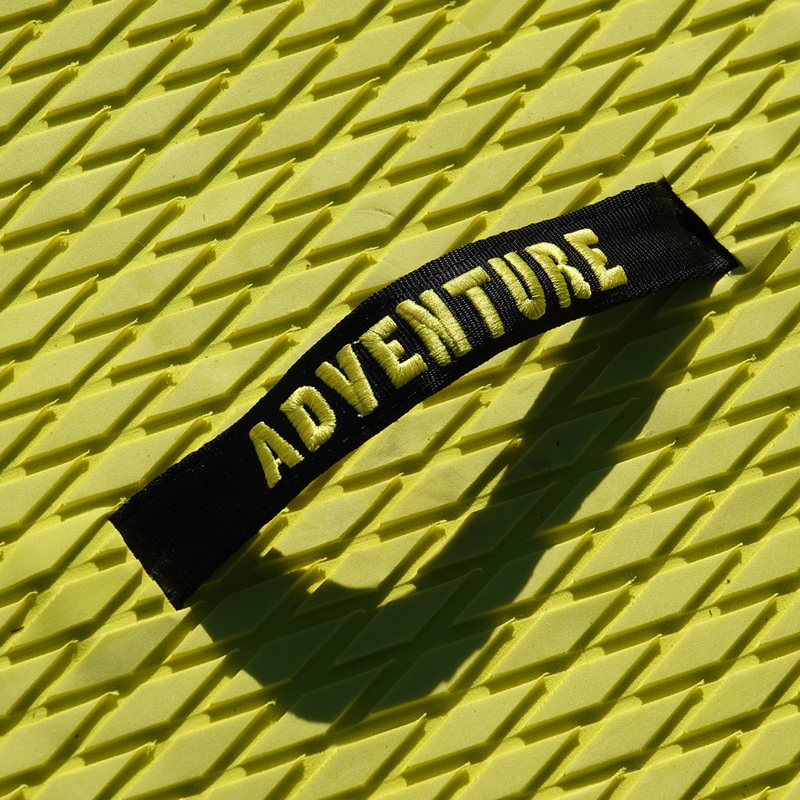 The Adventure Row 13' 4″ features our unique specially designed 2″ deck strap rings that make mounting or removing an Oar Board® very fast and easy. 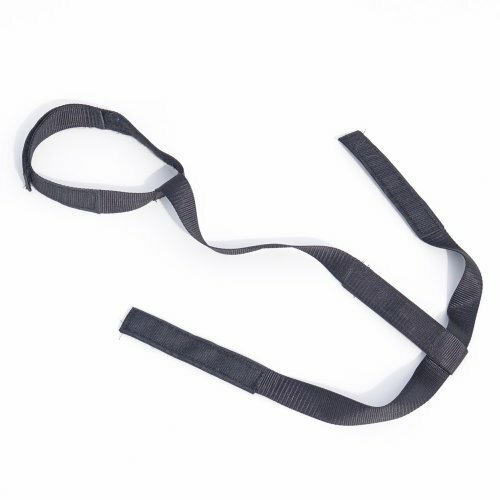 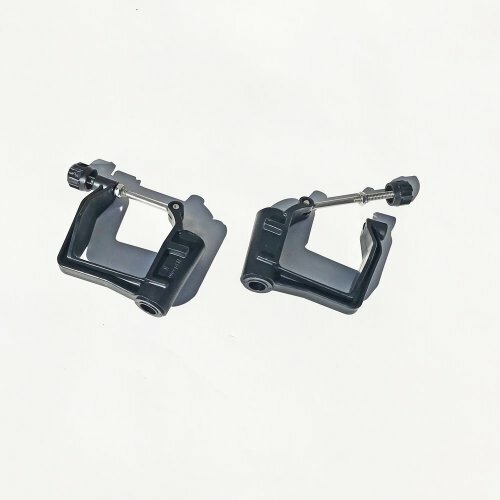 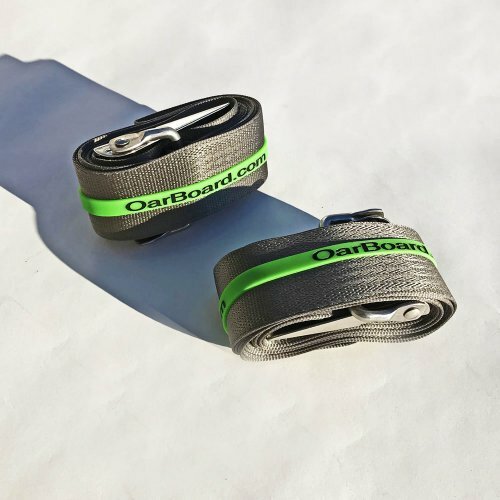 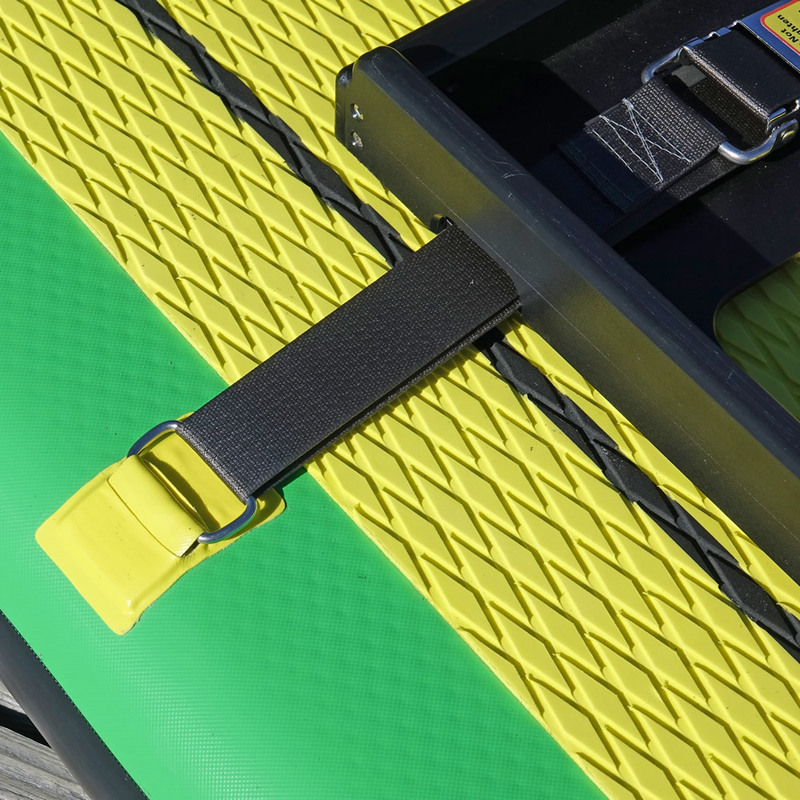 You do not have to run the Oar Board fastening straps right around the complete board, only through the special rings on deck. 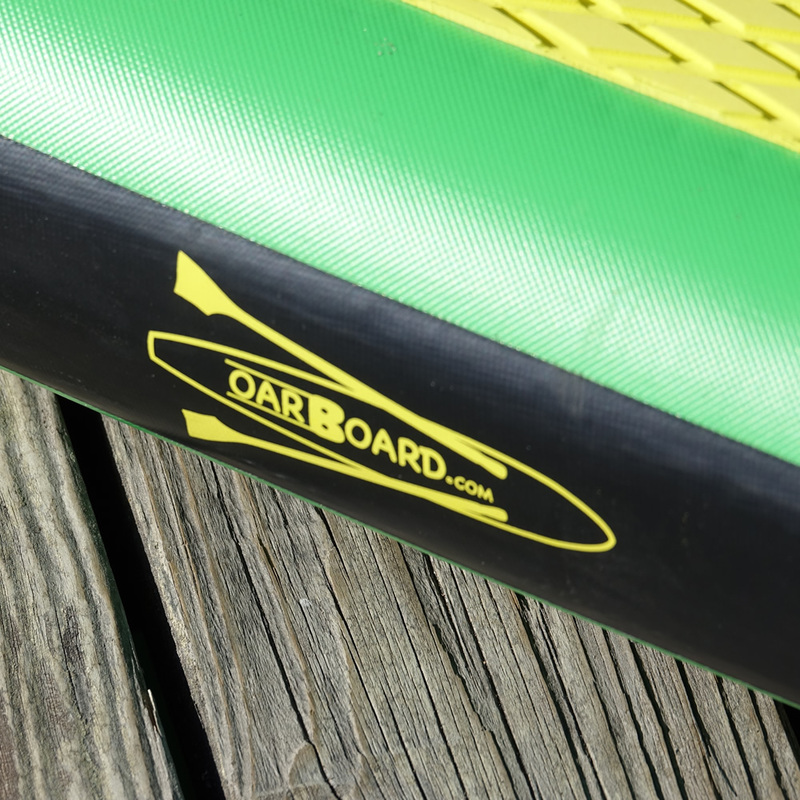 It also features an extra set of deck rings located on the very back deck that are intended for strapping an Oar Board® in the transport position back there on the tail end. 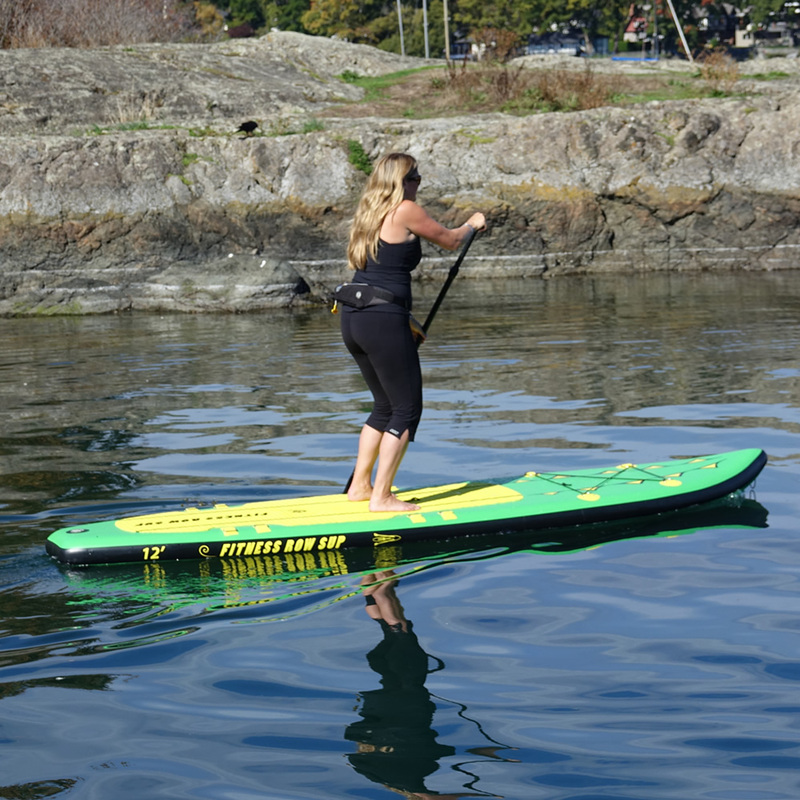 This means you can keep it there while standup paddling. 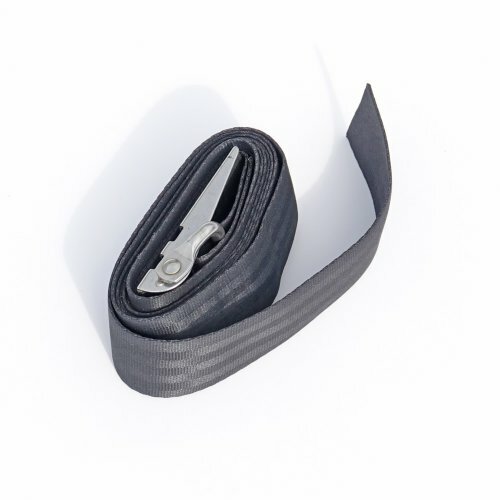 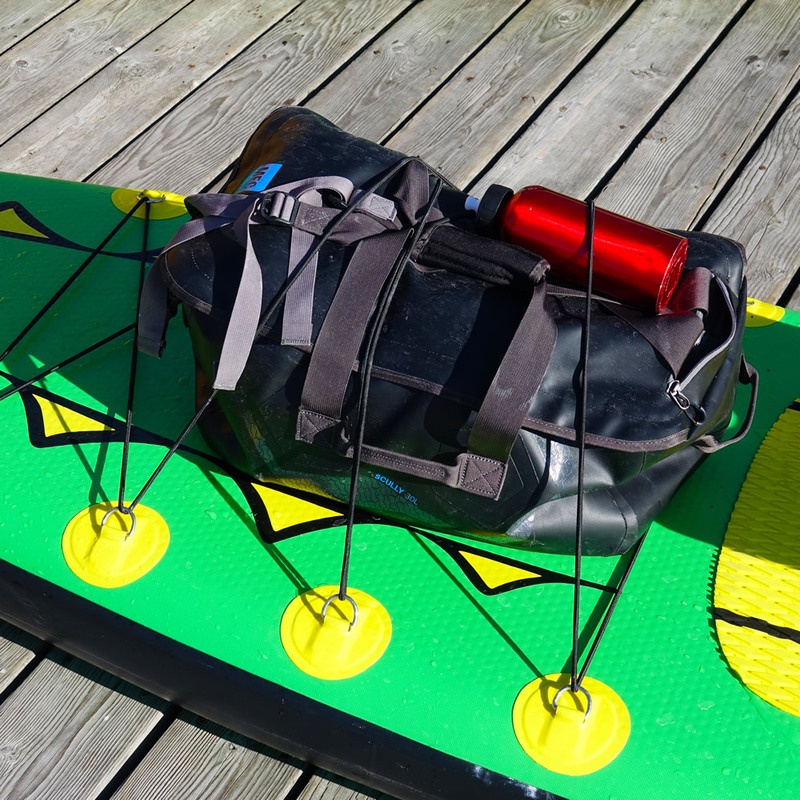 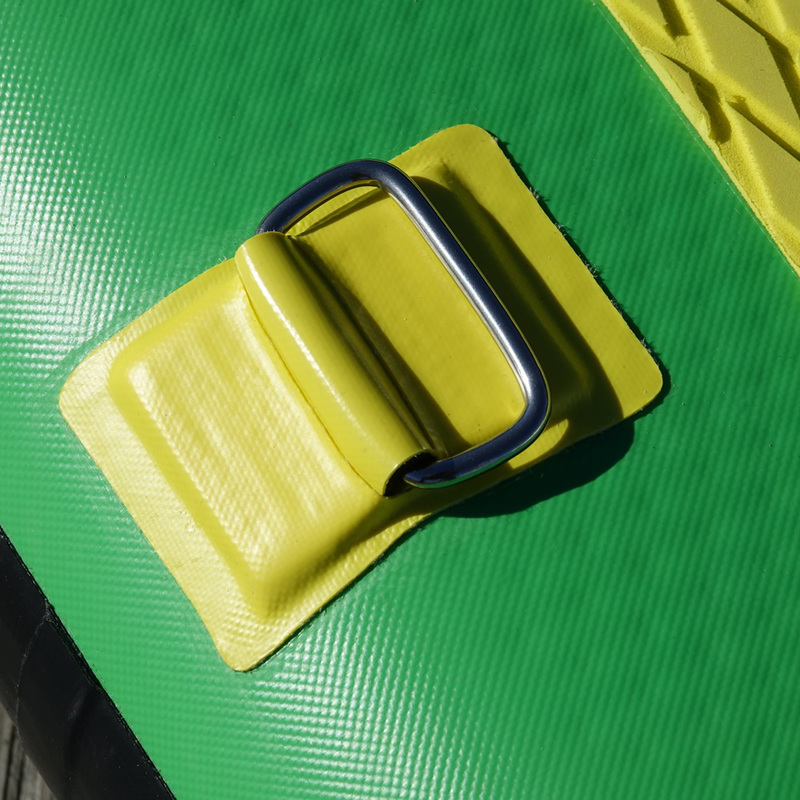 And if you are into exploring, your camping gear, clothes and supplies can be packed in dry bags lashed securely to the foredeck cargo rings. 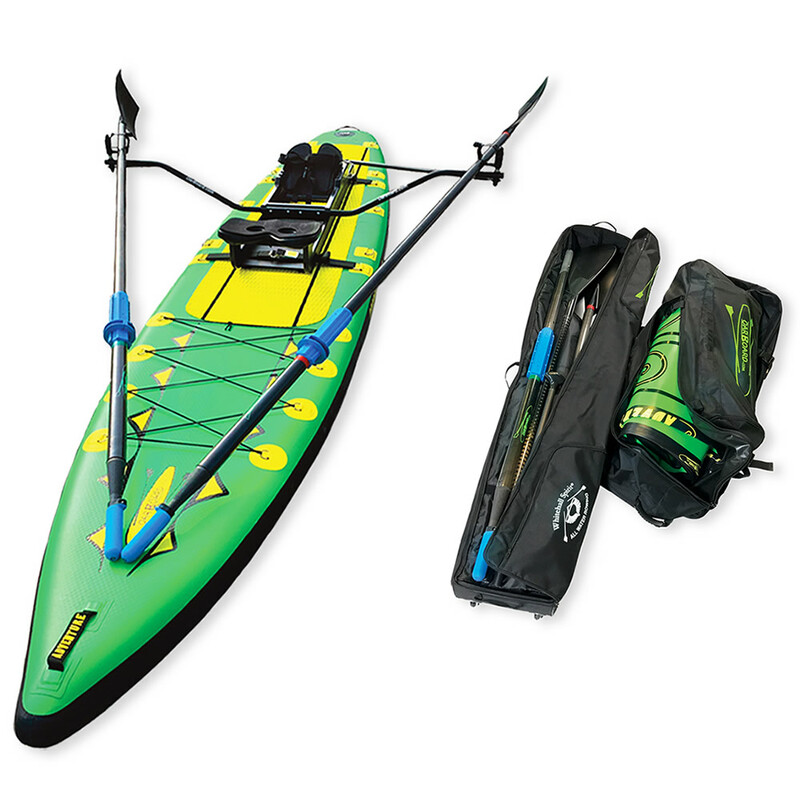 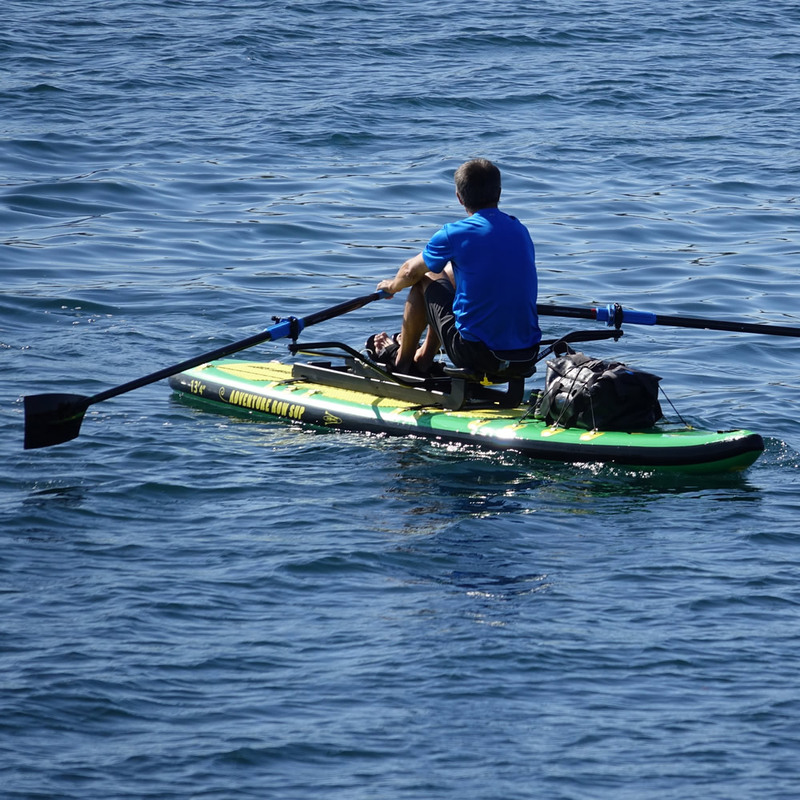 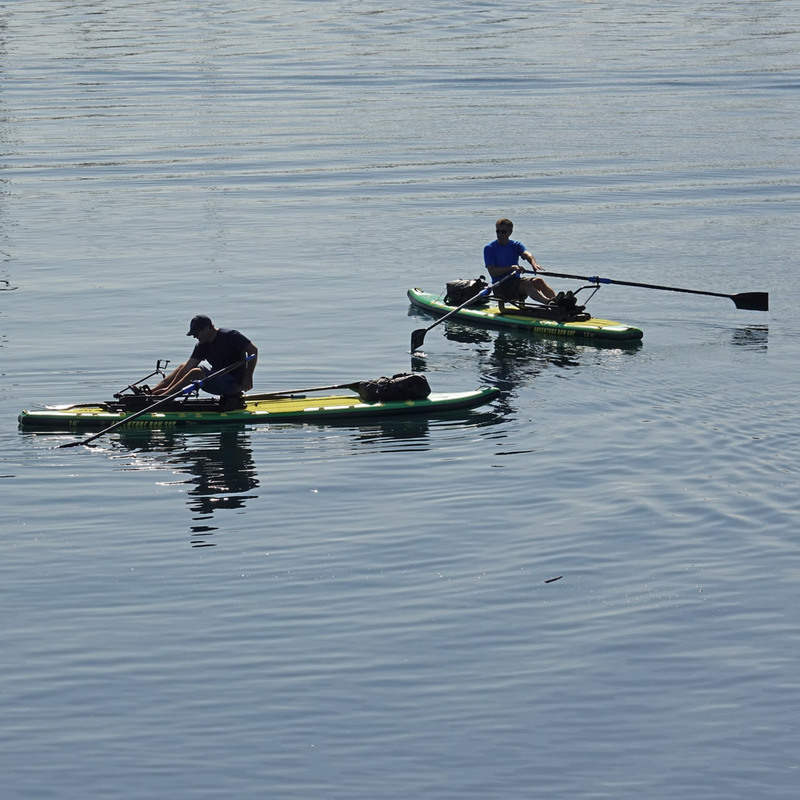 An Adventure Row 13' 4″ makes paddling and rowing accessible for fun and fitness or heading off traveling long distances. 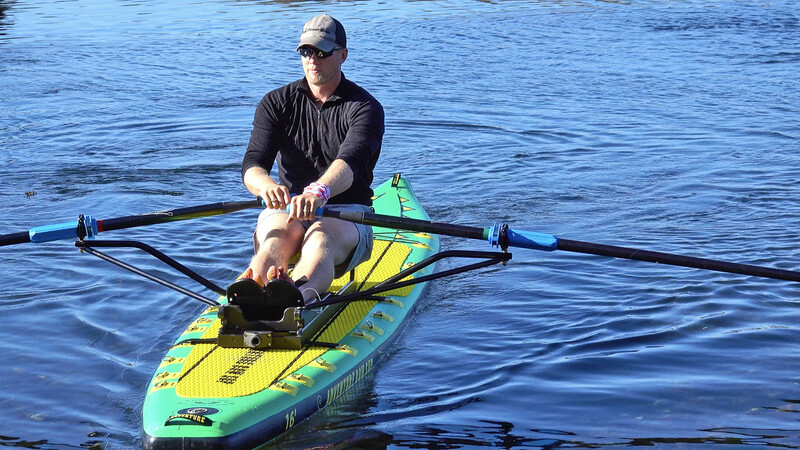 It carries up to 475 lbs on deck. 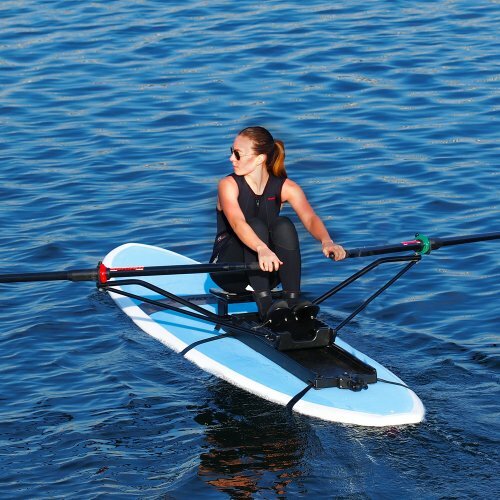 You can now paddle and also take along your Oar Board®. 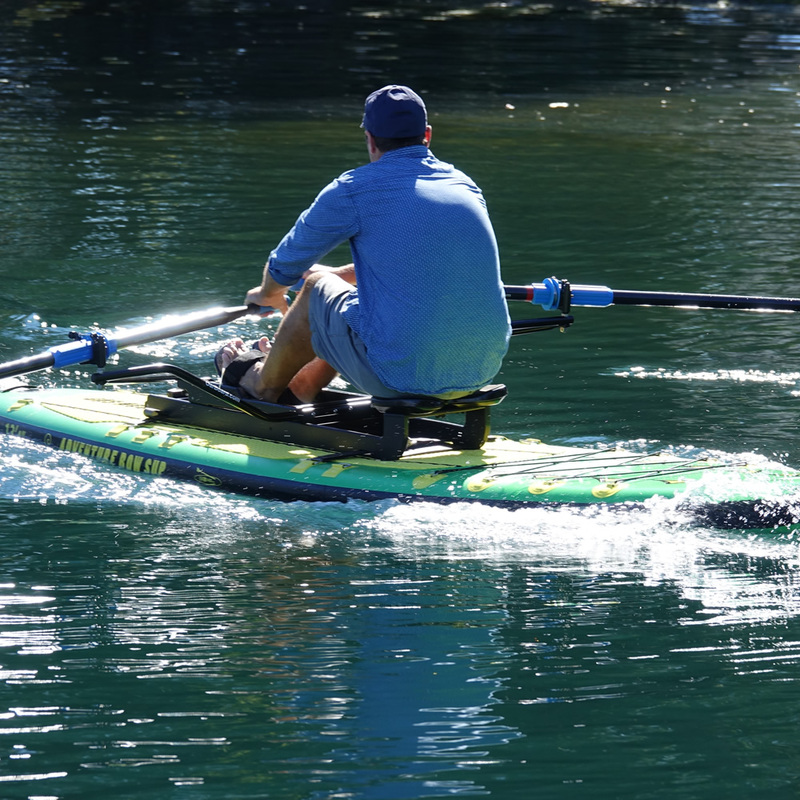 The choice is yours to use your board as a standup paddleboard or as single rowing scull. 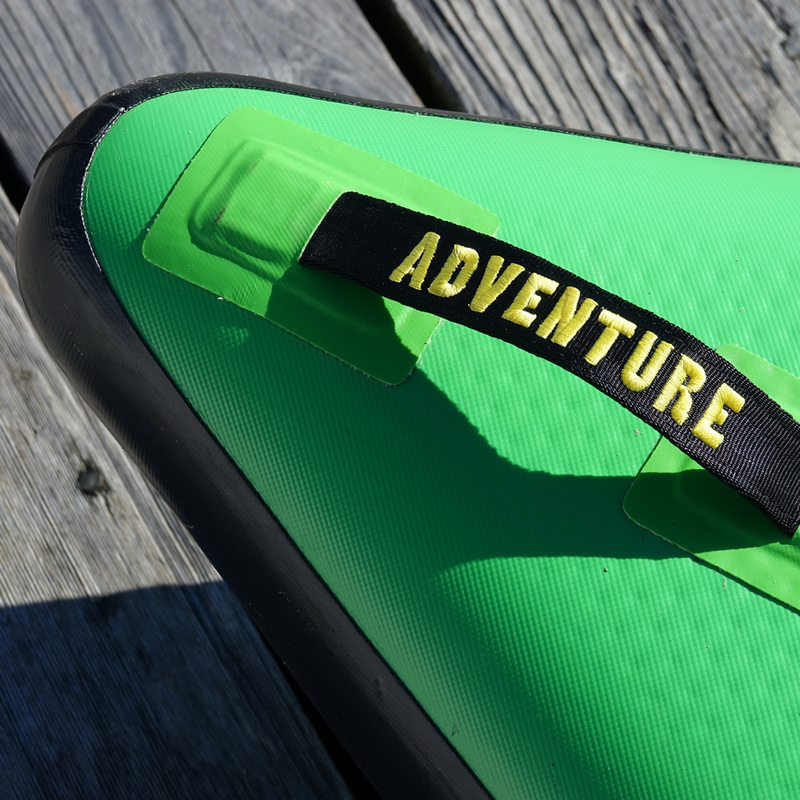 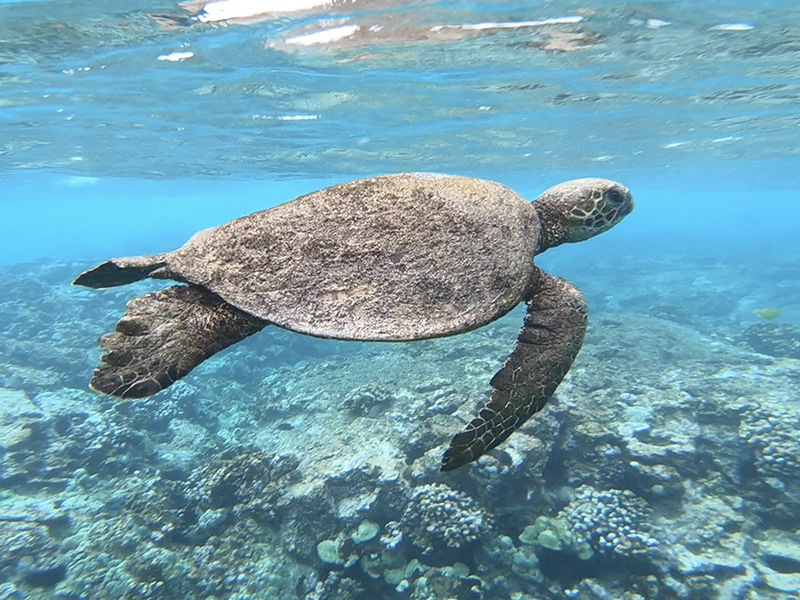 Whether for fitness and fun or cruising and exploring new water, it's up to you. 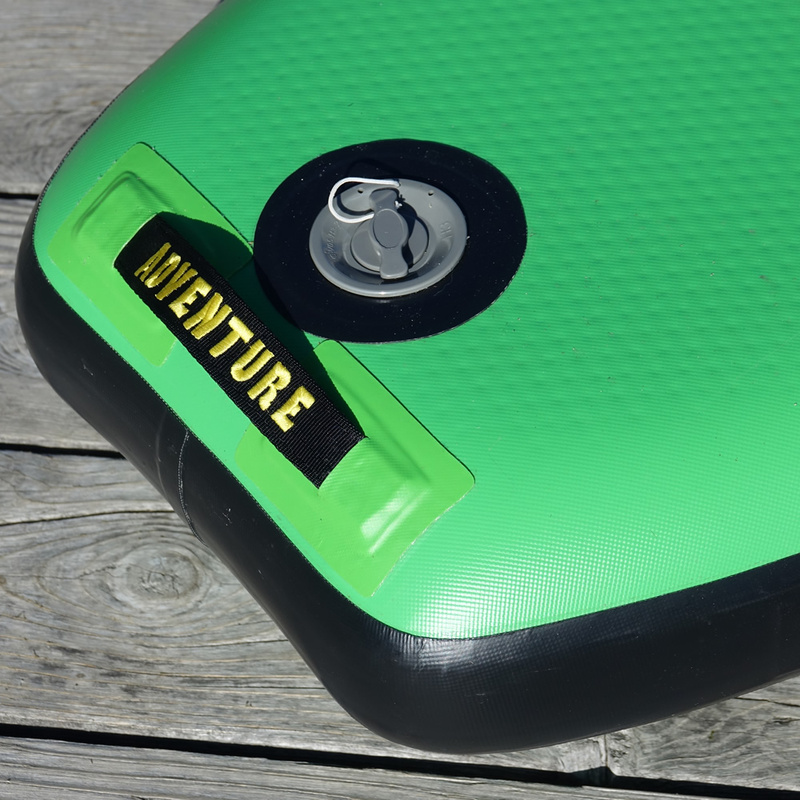 Plus it’s an inflatable so it’s lightweight, portable and tough.